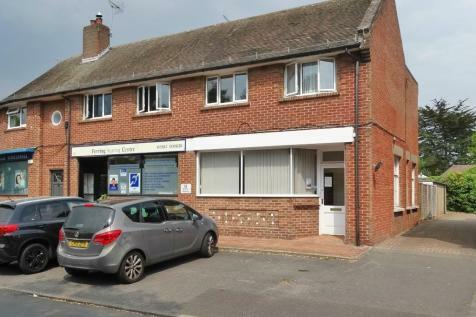 Retail/office premises TO LET. Situated with the heart of popular Ferring Village. Gross internal area approx 440 sq ft. Presented in excellent order throughout. Suitable for a variety of different occupiers. New lease terms available. Viewing strongly recommended. Ground floor lock-up SHOP WITH A2 USE. 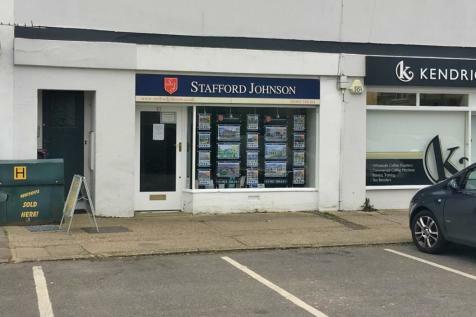 Situated in a well-established parade within South Ferring Village. Gross internal area approx 433 sq ft. Ample on-street car parking to the parade. Suitable for a variety of retail and office users. New lease terms available. Viewing highly recommended.